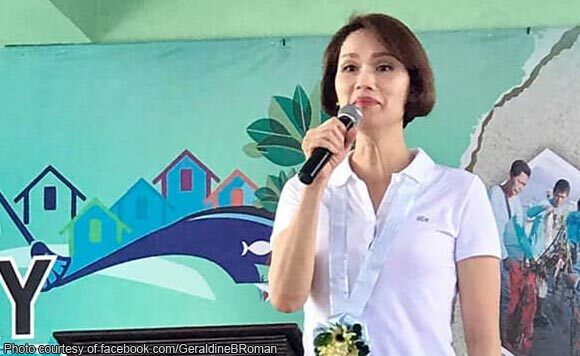 Bataan 1st District Representative Geraldine Roman on Thursday alerted parents and teachers for children who are victims of bullying. “Ang Kabataan ay ang pag-asa ng ating bayan,” the politiko said. The news article that Roman shared cites a report of the United Nations Educational, Scientific and Cultural Organization (UNESCO) claiming that around 130 million, or one in three children worldwide, experience some form of bullying, and that the form of violence has direct, long-lasting impacts on children’s health, school performance and overall well-being.